1. Because they love fairies and hope you do too. They believe fairies are God’s nature angels who oversee the plant and mineral kingdoms. 2. To support you in your life purpose through the fairies’ messages about self-confidence. They refer to this deck as the “self-esteem deck,” as it’s full of messages to boost self-esteem. 3. 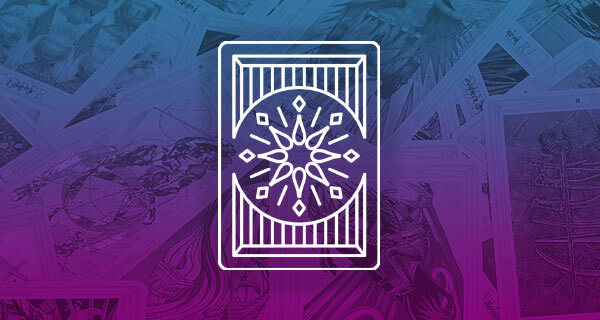 To create a companion deck to the Angel Tarot Cards and suggest that you can mix the two decks together to increase the level of detail in your answers. The background imagery of these cards is Glastonbury, in Somerset, England. This is a sacred place filled with expansive healing energy, which I can personally attest to, having visited there. 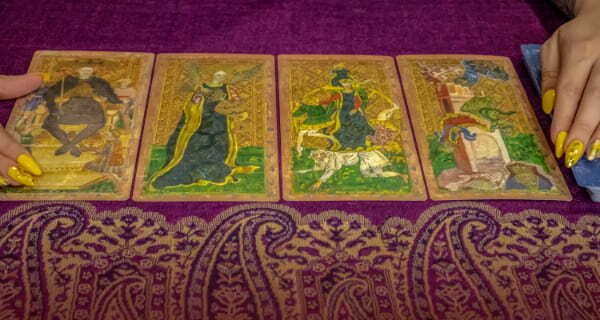 Again, Doreen and Radleigh have made each image and word on the Fairy Tarot Cards safe, gentle, and healing to your self-esteem and self-confidence. 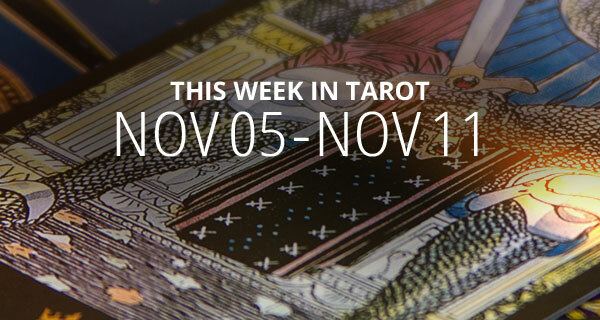 Here’s your weekly tarot reading. DAY (QUEEN OF AUTUMN): Keywords: Generous, Stylish, Gracious, and Practical. The Queen in like your fairy godmother. She cares about everyone and cannot wait to swoop in and save the day. She is generous and giving and loves to make dreams come true. Also, she adores luxurious and beautiful things and she could probably spin straw into gold. This tarot card reminds you to be practical. You can make anything more beautiful and you may meet someone who can help make your dreams come true. This card is also an indication of a love for gardening and a wonderful parent in your midst. EVENING (THE STAR): Now is the time to believe! That’s because challenges fade away as the joy that comes from true faith lights your way like a clear, starry sky. Life has wonderful and magical things in store for you, however, there is no room for self-doubt. Be sure to look to the future with hope and optimism because faith has the power to move mountains! Happy changes are on the way that can bring relief during challenging times. DAY (FOUR OF AUTUMN): Comparing yourself to others can create confusion because you may not be seeing things as they truly are. Maybe you think you don’t have enough but you are truly blessed even if you don’t realize it. Remember to give to those in need. When you donate to the less fortunate, you create a circle in which you can also receive. Remember, what you give comes back to you. If you manage your resources wisely you will achieve balance in how you spend and save money. EVENING (THREE OF SUMMER): When the Universe plays beautiful music, dance! When life presents you with joyful news, celebrate! Experiencing gratitude for what Heaven has gifted you brings more happiness, and therefore more to be thankful for. This card is telling you there will be news worth celebrating, such as weddings, graduations or births. Celebrate with the friends you cherish. DAY (THE DREAMER): The first step in making any dream come true is to believe. Happiness and self-confidence begin with an act of faith. You were given your dreams for a reason so believe in yourself. Release your fears and make a decision to follow your heart’s desire today. You are being guided to fulfill your life purpose, so trust yourself, embrace your true purpose, and begin a new adventure! EVENING (KING OF SUMMER): Keywords: Honorable, Devoted, Mature, and Warm-Hearted. The King of Summer is someone you can completely trust because he knows the virtues of compassion and understanding. 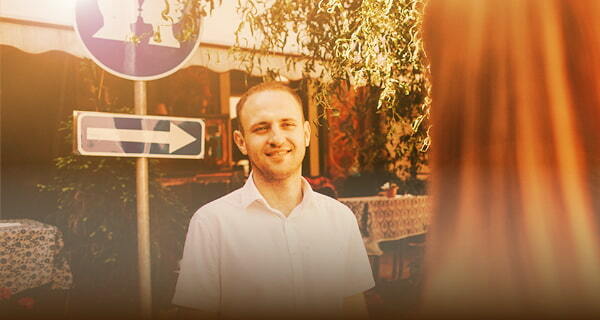 He’s also a romantic partner you can trust and he gives excellent advice that comes from the heart. This card comes up for you because you should be thinking about getting involved in a cultural or creative endeavor. It’s also indicative of an excellent spouse or parent. It reminds you to act as the peacemaker and find a compromise. DAY (SEVEN OF WINTER): Review your current plans to see if changes may be necessary. As time passes, the reason for disappointments becomes clear, providing you with even better opportunities than you had previously imagined! There is a better choice out there but you won’t see it if you’re not seeing things clearly. You may be running away from the truth because you want to be alone. Things aren’t going according to plan right now. EVENING (SIX OF AUTUMN): Sharing the success you’re blessed with is vitally important. As you give to those in need, Heaven gives back to you! There are many who are in need of your time as a volunteer and you need to strike a balance between your giving and receiving space. Provide what is truly needed and share the wealth, because the good you do comes back to you. You may experience an unexpected inflow of money, however, if you need to repay a debt be sure to borrow wisely. DAY (PRINCE OF SPRING): Keywords: Charming, Self-Confident, Passionate, and Restless. This Prince is the proverbial “knight in shining armor” and he’s here to help you in whatever way he’s needed! Feeling alive, you have the urge to get busy, and you’re handling many things at once. There are issues that require speedy decisions and action but they are challenges you can successfully manage. There may also be a passionate relationship in your future. DAY (EIGHT OF SPRING): There are many varieties of stress but this card reflects the kind that comes from having a lot of wonderful things in your life at once! Therefore, this is a day to practice successful multitasking. If things have been quiet for you, expect to see a big increase in activity. Make sure you have every task prioritized. Delegate if needed, and be grateful for it all. EVENING (TWO OF WINTER): Tonight is the time to take action! Indecision has previously held you back, but this is the moment to trust yourself and move forward. Your intuition will guide you to the perfect choice but if you cannot decide, call up your favorite life path psychic to help you get clear. You may be ignoring a problem in hopes that it will go away, however, this card advises you to make the choice that’s best for you rather than try to please others. You may be feeling trapped between the intellectual and the emotional. Also, you may be overanalyzing the situation. EVENING (PRINCESS OF SUMMER): Keywords: Gentle, Sensitive, Kind, and Inexperienced. The Princess of Summer is a gentle and sensitive soul. She is very interested in relationships with other people but can be quite shy. She is poetic, with a fondness for writing, including journaling everything she feels. If you approach her with outstretched arms and an open heart, she will happily embrace you and let you into her life. This is a good night to accept social invitations, to write love letters or to make a special new friend. It’s also a good night to share confidences and interpret dreams. A new relationship or emotional experience may be on the way, as well as invitations to social events. I’d like to know if mac and I have chance of working out our marriage? I want to know if our clinic is in jeopardy of closing. Due to hurricane Harvey we had to evacuate the building I want to know if we are ever going back to the clinic. We sustain a little damage, but not much. They won’t let us go back to the building. Please this is just a question for you to answer for me are we going back. Thank you for the Fairy Tarot deck. I have less opposing and torrid thoughts.